These are top 10 mistakes in eLearning design and development which has to be avoided. Here are 7 Instructional Design tips that will help you create effective eLearning without having any formal training in Visual Designing. 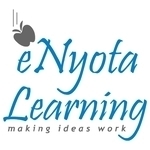 There is great eLearning knowledge that exists online. 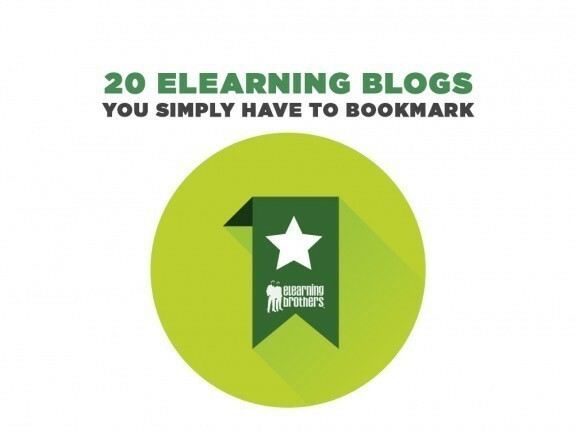 This post highlights eLearning blogs that you simply must bookmark and read on a consistent basis. 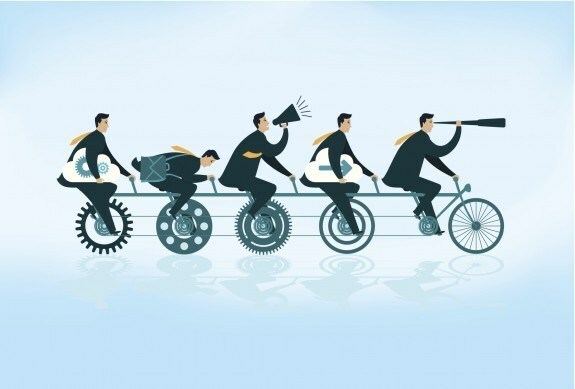 Elearning and Edtech trends are changing and evolving. 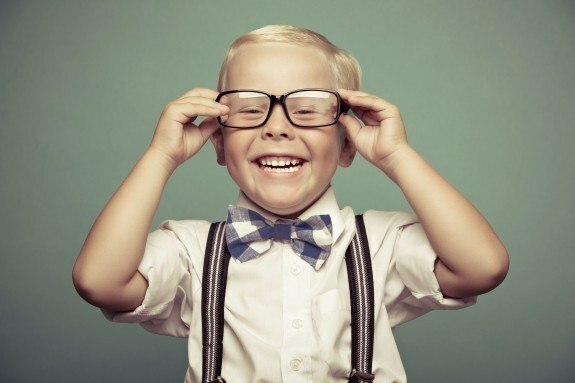 I'm going to take a look into nine eLearning trends that you simply have to try. 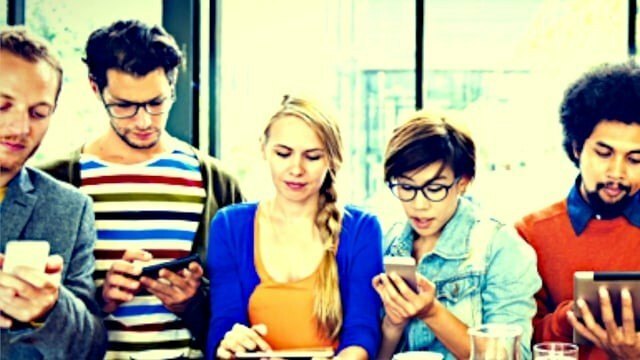 How do you engage these users while keeping clear and focused content where they already have familiarity?  Here are four tips to help create better content. 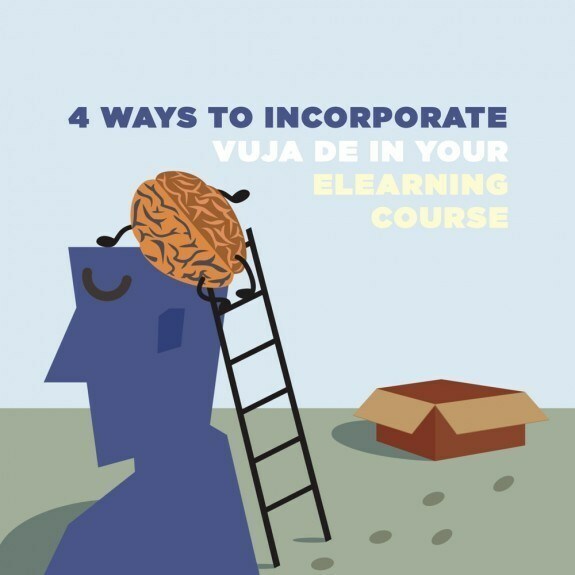 Are you looking for inspiration for your eLearning courses? 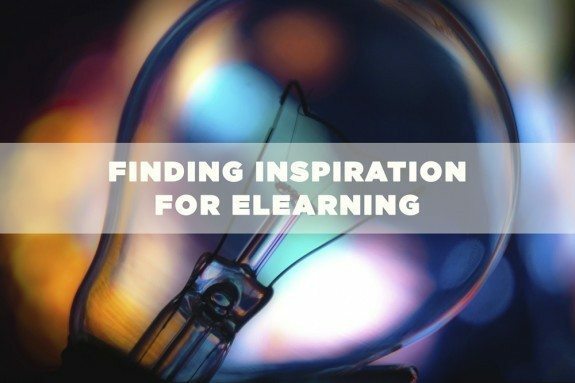 Check out this post that will help you find inspiration for your eLeaning courses. 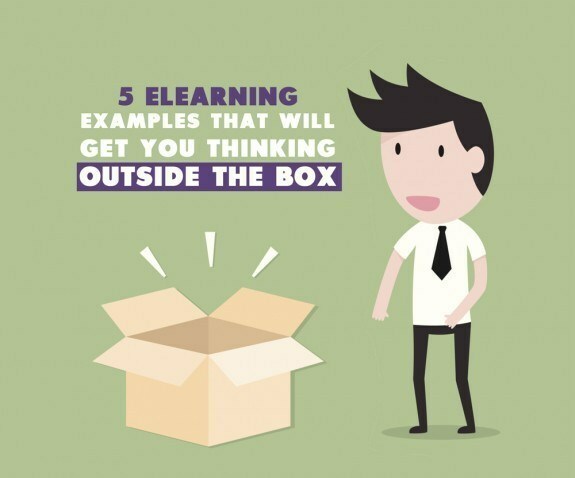 Take your eLearning to the next level and analyze these great eLearning examples to use in your courses. Check out number three for a great example. SMEs will help you by providing content as well as invaluable insights regarding what learners need to learn about the given topic. 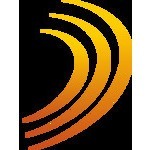 Looking to make your courses engaging? 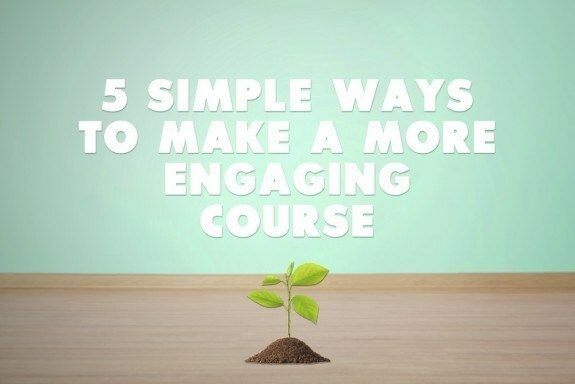 Here are 5 simple ways that you can make your courses that much more engaging. Great tips await you! Learn more here.